Digipack CD + black Fruit of the Loom valueweight T-shirt with large full gold print + digital download code. 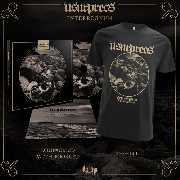 Swedish self proclaimed "primitive and progressive" death metallers Usurpress return with a new, bold album. 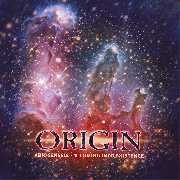 This time, core members Stefan Pettersson (vocals, lyrics), Påhl Sundström (guitars, music) and Daniel Ekeroth (bass, music) are joined by jazz-fusion drummer Stefan Hildman and ambient/trance keyboardist Erik Sundström, and the outcome astounded even the band itself. 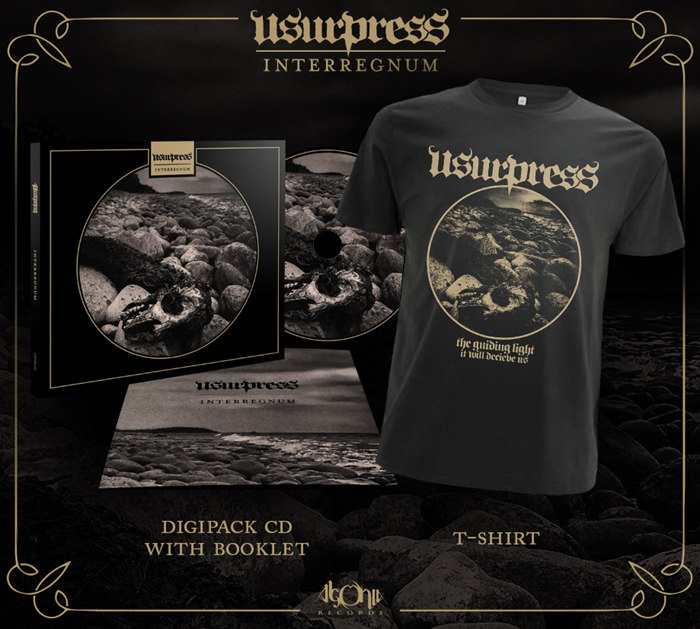 "Interregnum" can be been described as "an unholy mix between Camel and Bolt Thrower, that somehow works flawlessly", so be prepared for something quite out of the ordinary. And out of this world. 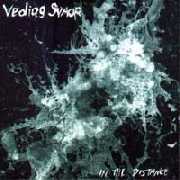 Recorded and mixed in famed Dugout Productions Studio (Soilwork, Behemoth, In Flames, Dark Funeral). Death Metal writer Daniel Ekeroth on bass (author of the book "Swedish Death Metal").